Humans cannot claim copyright just because an animal stole their camera. 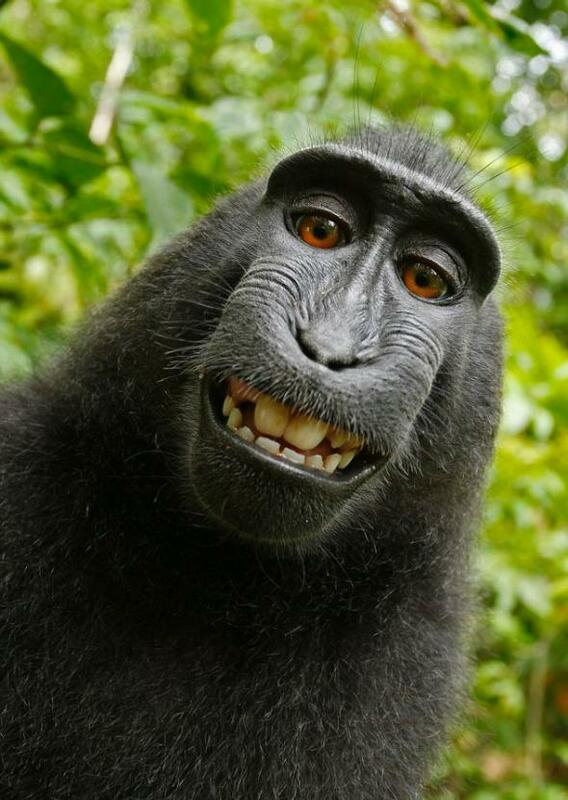 If a monkey borrows your camera and snaps a shot of his smiling self, you cannot collect a royalty for the simple reason that you did not take the picture. This might cause a problem for me personally, but it does make sense. Not sure what effect this will have on those elephants who paint.